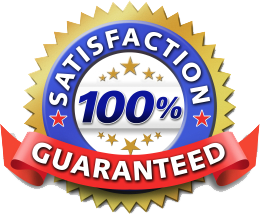 recommended by the largest companies that make and warranty carpets. Our proven process is family safe and effective every time. See some of our amazing results. Breathe new life into your carpets and let Preferred Carpet Cleaning take care of your commercial carpet cleaning needs all of our service comes with our 100% guarantee! Using safe and effective cleaning agents our powerful truck mounted steam cleaning / HWE system with powerful vacuum hoses thoroughly rinse & extract abrasive soil, contaminants, bacteria and residue. 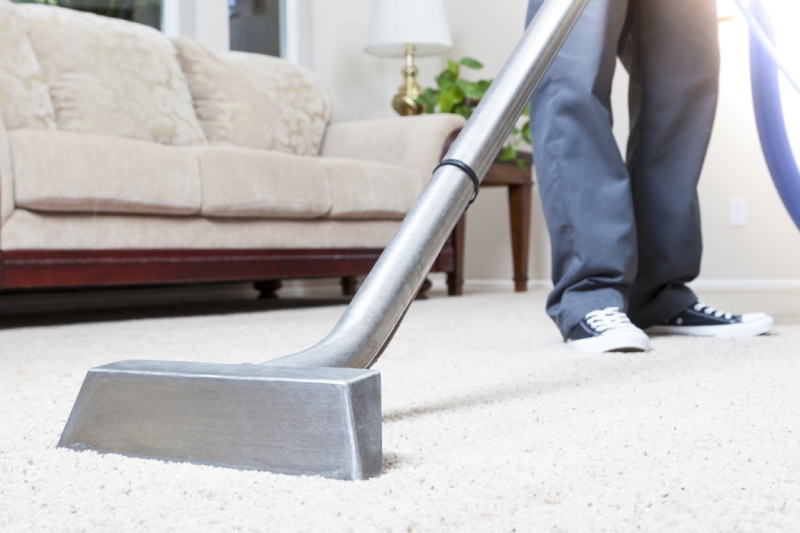 Our system sanitizes, cleans deeper, leaves carpets dryer end extends carpet life. More about Our Process . 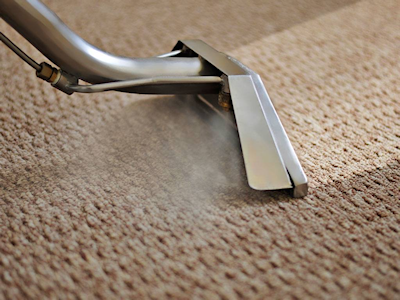 Equipped and stocked with specialized stain removers Preferred Carpet Care has the equipment and expertise tackle food, grease, urine, coffee, and other hard-to-remove spots. Check out some of our amazing Before & After results.